Stylage Special Lips has been specifically designed to enhance the lips, creating subtle fullness and replacing the lost lip structure found with aging. 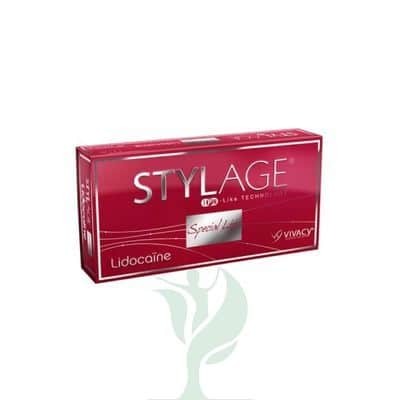 Use Stylage Special Lips for correction of a disproportionate upper or lower lip size, reducing perioral lines or smoker’s lines above the upper lip and restoring lip hydration (treatment for red dry lips). The duration of the effect of a Stylage filler treatment is very individual and depends on many factors, such as the patient’s skin type and structure, age, lifestyle, the area treated and the injection technique used by the practitioner.